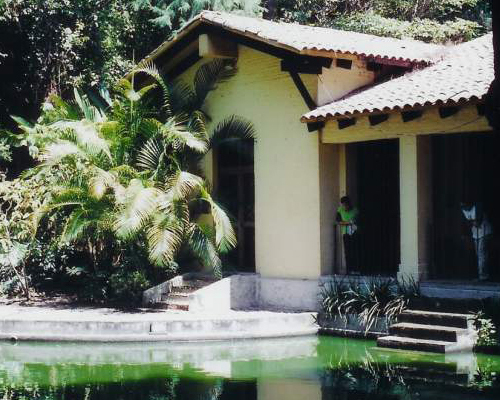 ENCUENTROS views the homestay as an important component of the language acquisition process. While some incoming students prefer apartments or hotels, we strongly recommend the homestay option because it is another opportunity for you to “meet Mexico” and practice what you have learned in class. Your Mexican family will provide you with all meals. Most important of all, you will share memorable moments enjoying the company of your Mexican hosts. 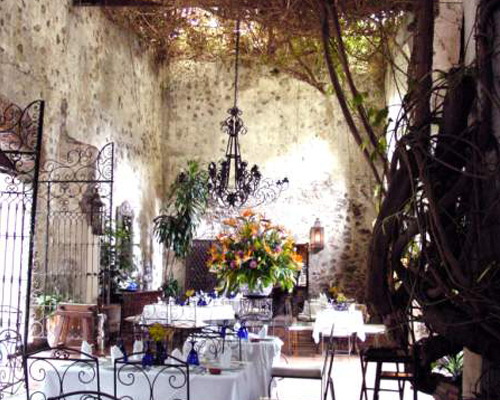 Twice a week you will go on “Visitas” to places in Cuernavaca. You will have the chance to use your Spanish in “real life” with people who live here. You might meet the bakers in a panadería , visit the local market to speak with the vendors, or go to the home of a local artist. We might take you to the university radio station to meet the disc jockeys, or to a Temazcal to see how this ancient steam-bath ritual is carried out by curanderos in modern-day Cuernavaca. Using Spanish in authentic situations makes it more meaningful and more fun! ENCUENTROS hosts language exchanges with Cuernavaca residents. These exchanges enable our foreign students to practice their Spanish with native speakers and in turn, offer local Mexicans the chance to practice their target languages. A great way to meet people and make new friends! You can participate in volunteer programs with charity and business organizations in town. ENCUENTROS students view these volunteer jobs as opportunities to use Spanish and to help out the community. Handicrafts Mexican artisans are world famous for their colorful handicrafts. You’ll enjoy discovering these treasures in many small markets in town. Brady Museum The museum has a unique collection of folk and religious art from all over the world. Ethnobotanical Garden This site dates from the 19th century when it was reputedly the home of “emperor” Maximilian’s mistress. 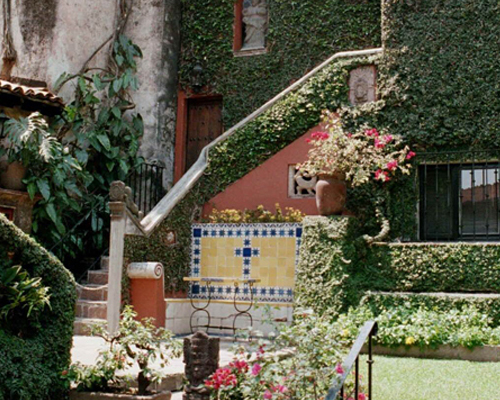 Today it is a garden housing an incredible collection of medicinal plants, under the auspices of the Instituto Nacional de Antropología e Historia. Cortez Palace Once the home of the Spanish conqueror Hernán Cortés, this is one of the the oldest structures dating from the 16th century conquest. 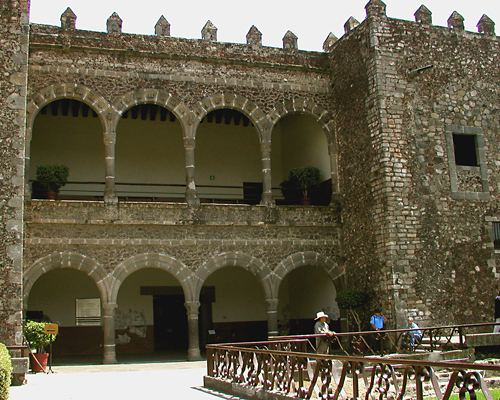 It now houses a museum about Cuernavaca and the State of Morelos. Ex-Hacienda de Cortés This was an important sugar plantation founded by the Cortez family during the conquest, now an elegant hotel and restaurant. 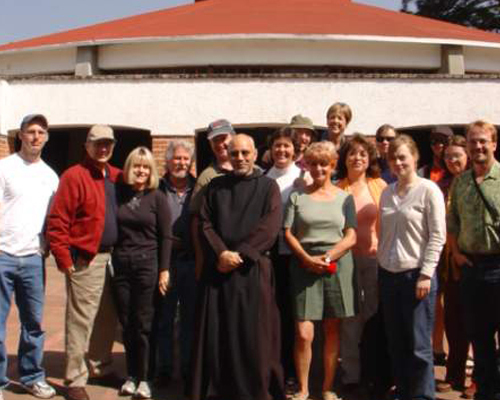 Benedictine Monks The Benedictine Monastery is a peaceful place to visit, with a breath-taking view of the Valley of Cuernavaca. Here you will meet monks who have set up a self-sufficient community on the outskirts of Cuernavaca. Bakery It is always a treat to see how our wonderful breads are made by local bakers, and then to taste the sweet bread and rolls still warm from the oven! El Mercado. 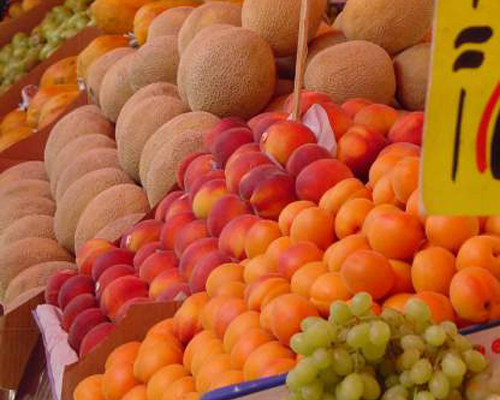 For centuries Mexicans have gone to the market to get fresh produce as well as to maintain social contact with their community. This is one of the places in town where we will take you on your visits.